The home side didn't have it all their own way but they problem-solved as the game went on and turned on the charm in the third quarter. In the first half, outstanding defensive work from circle defenders Razia Quashie and Jo Trip disrupted Wasps normally seamless attack. However, Mel Mansfield's side re-grouped as half-time approached and ensured that proceedings were level at 27-goals apiece at the break. Both head coaches decided to made changes going into the third quarter and Mansfield's proved to be the more effective of the two. Player of the match Sophia Candappa sharpened their focus from WA while Mavericks had decided to move Trip out to WD. 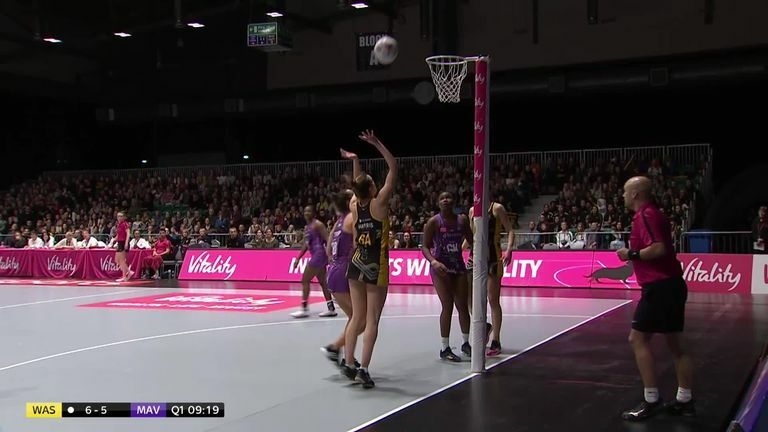 The removal of Trip seemed to ease some of the pressure on Wasps' shooting duo of Rachel Dunn and Katie Harris and Candappa's sharp feeding of the D provided the confidence and momentum that the home team needed. Wasps scored the first four goals of the second half and went from there, finishing the third quarter by out-scoring their visitors by 16 goals to nine. Despite character-filled Mavericks' resistance in the final 15 minutes, which included continued strong work from George Fisher on her return to the Ricoh and Gabby Marshall's return from injury at Centre, Wasps had the know-how to see out the match and secure their fourth win of the new term. 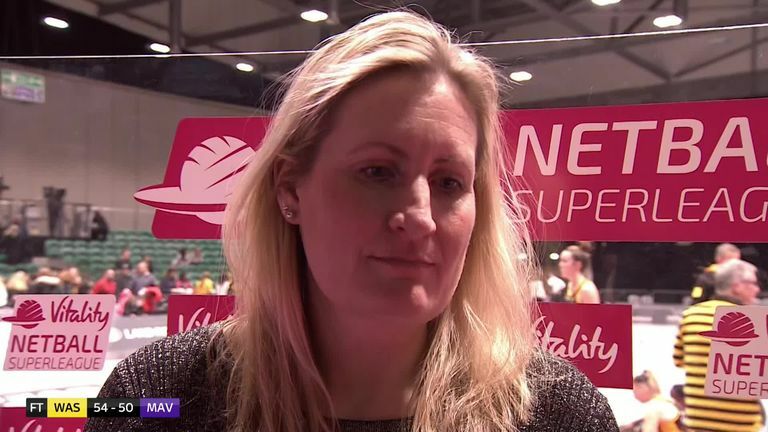 Head coach Mansfield believes that their opponents on the night will finish in the top four and was pleased with how her team ground out the victory. 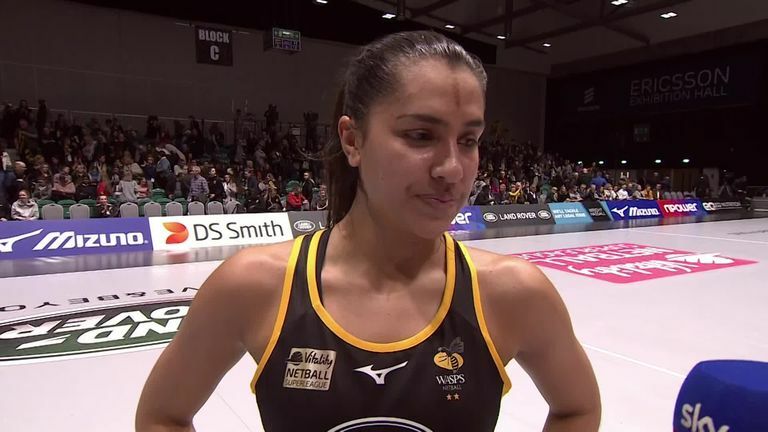 Saracens Mavericks' Director of Netball Kat Ratnapala took the positives but admitted that the changes made mid-game didn't pay-off on the night.